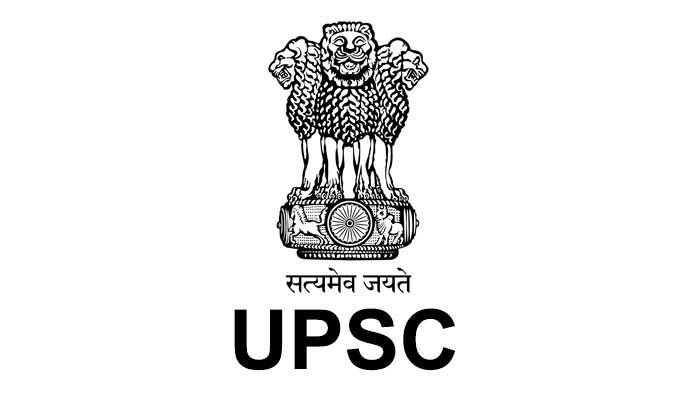 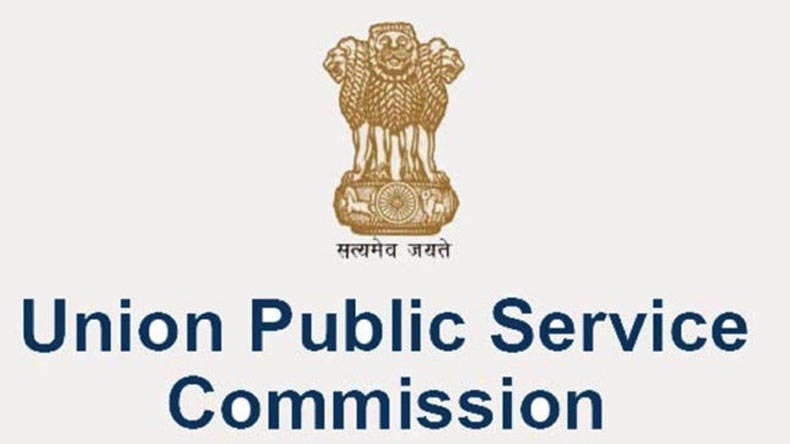 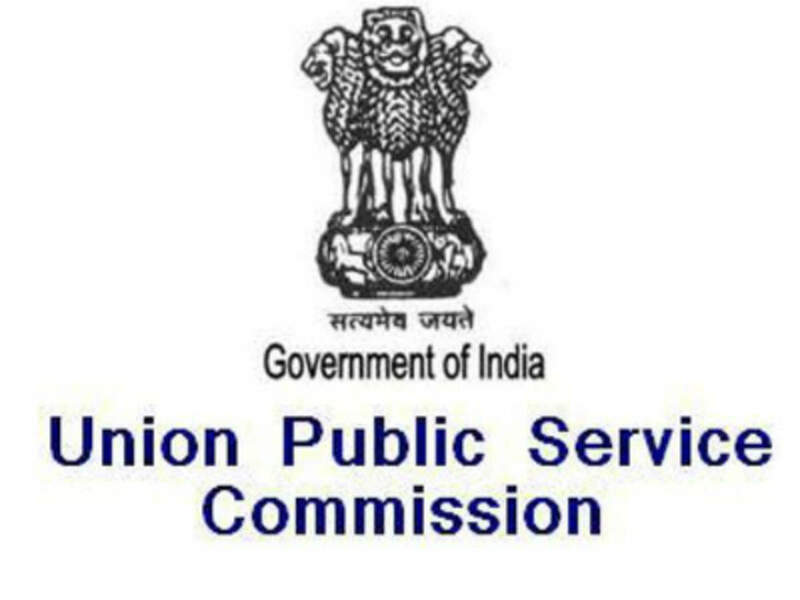 Maharashtra Public Service Commission (MPSC) has released the revised list of candidates for the post of Police Sub Inspector (PSI) on its official website today. 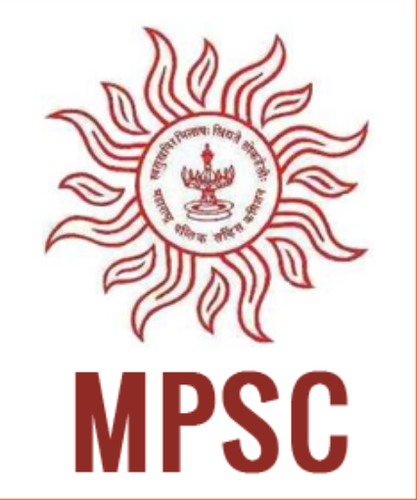 The candidates who have appeared for the Police Sub Inspector (PSI) Main Examination 2016 can visit the official website of MPSC- mpsc.gov.in- to check and download their result. 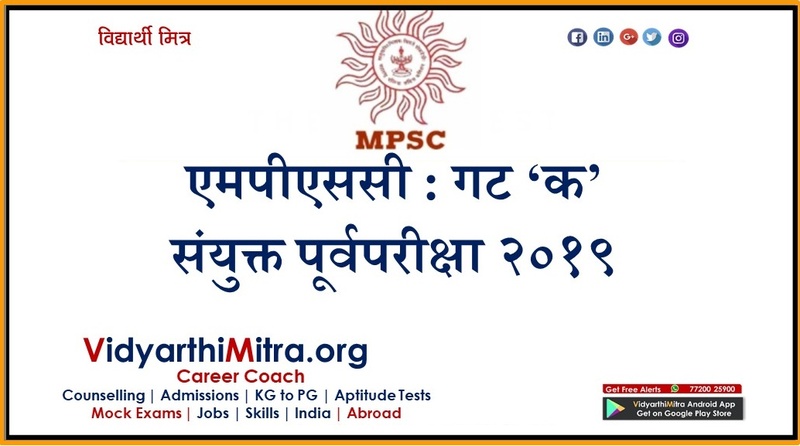 The candidates can check their MPSC Police Sub Inspector results from the official website or from the direct link provided below.